Have you ever needed to show yourself at your very best? When you're fortunate enough to give a critical performance, recording, or talk, your preparation will involve much more than just "knowing your stuff." You also need ways to condense, to practice, to get feedback (and to make the best use of that feedback), and more—and to organize all this to minimize the (somewhat unavoidable) stress. 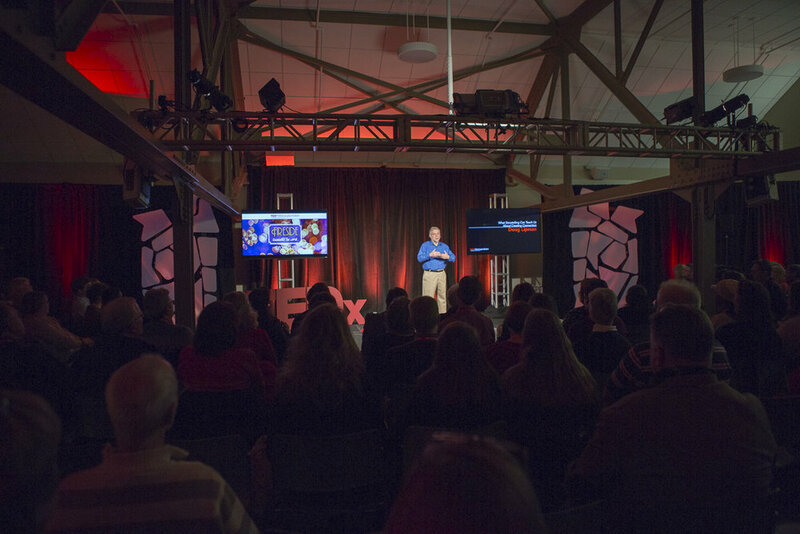 When I agreed to give a TEDx talk on short notice, I came smack up against a series of "process problems." I spent nearly as much time solving those problems as I did working directly on my talk. That's why I created a brief course to share my solutions with you—so that you don't have to waste time solving those same problems yourself. The goal in preparing a "must be your best" presentation, of course, is to create something so clear and spare that it appears effortless and inevitable. My first efforts—many of them—were anything but clear and spare. After several intense weeks of work, though, I realized that the subject of my talk was something hidden inside of storytelling—in plain sight. And that my subject wasn't, as I had thought, how to tell stories. Rather, it was the connection-building strategies hidden inside of the very processes of storytelling. The better your preparation, the more you'll be able to enjoy the moment—and be your real self. I didn't even realize how many problems I would need to create solutions for, just to develop and learn my TEDx talk. Of course, new work always involves uncertainty and surprise. The goal, in my mind, is to limit that period of "wandering about" to its essential, productive minimum—not to needlessly extend it through simple ignorance of the processes involved. Knowing what I know now, though, I could easily shorten my weeks of uncertainty and struggle. Don't wait until you're up against a deadline! Learn the key strategies for developing a presentation, performance, or talk that needs to show yourself at your very best.